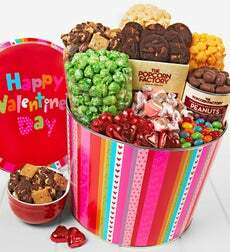 Valentine’s Day is literally just around the corner! 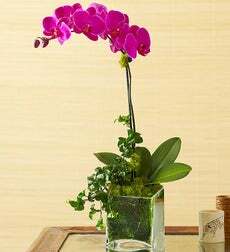 Our family are huge fans of 1-800-Flowers.com, we use them for every occasion because they’re affordable and always have a great selection. 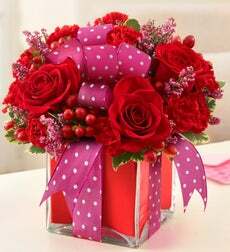 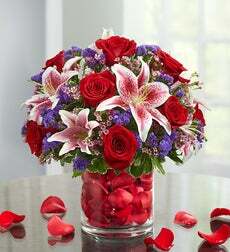 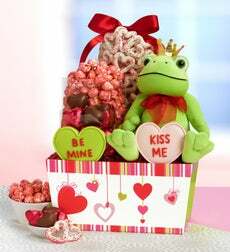 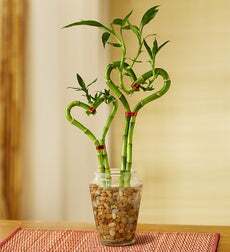 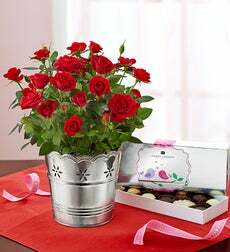 Give a special gift to anyone you love with these 1-800-Flowers.com Valentine’s Day Specials.